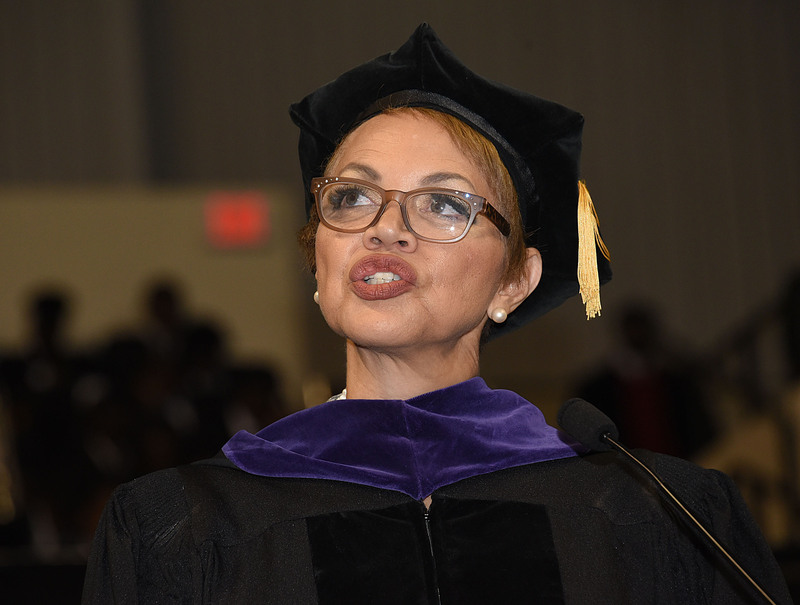 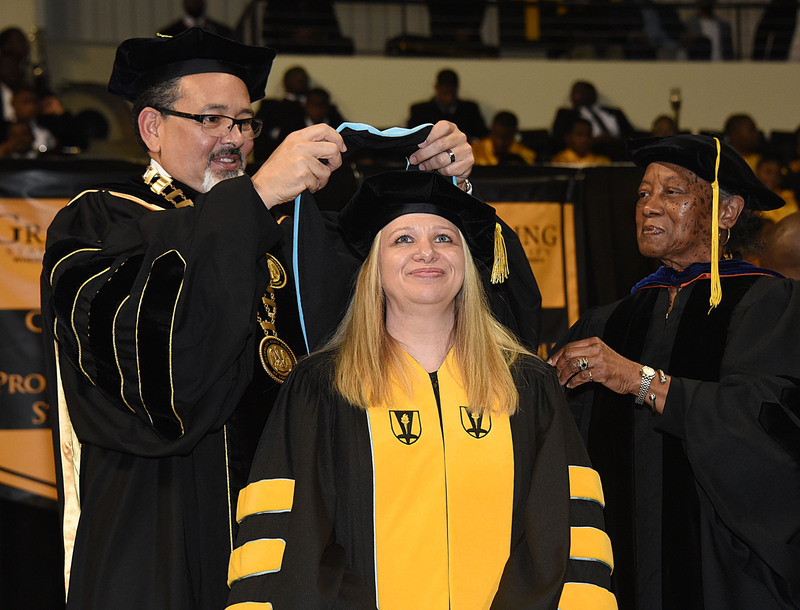 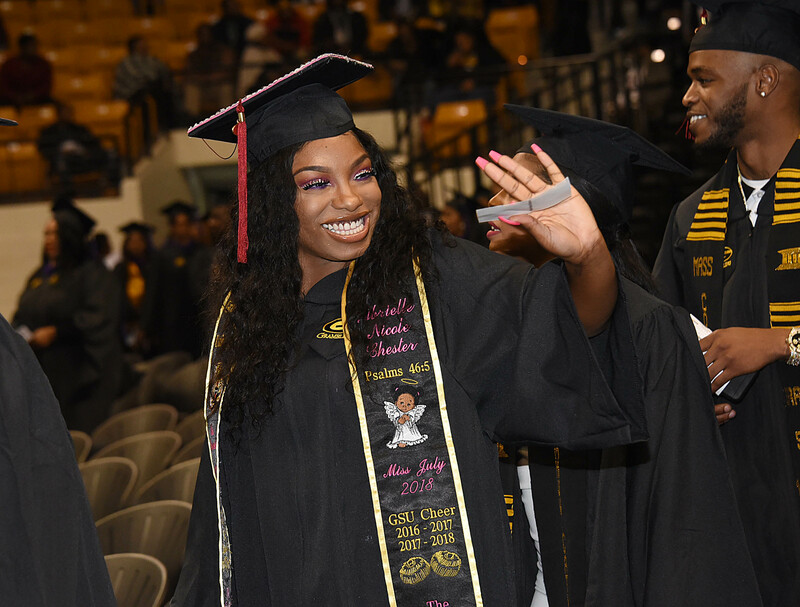 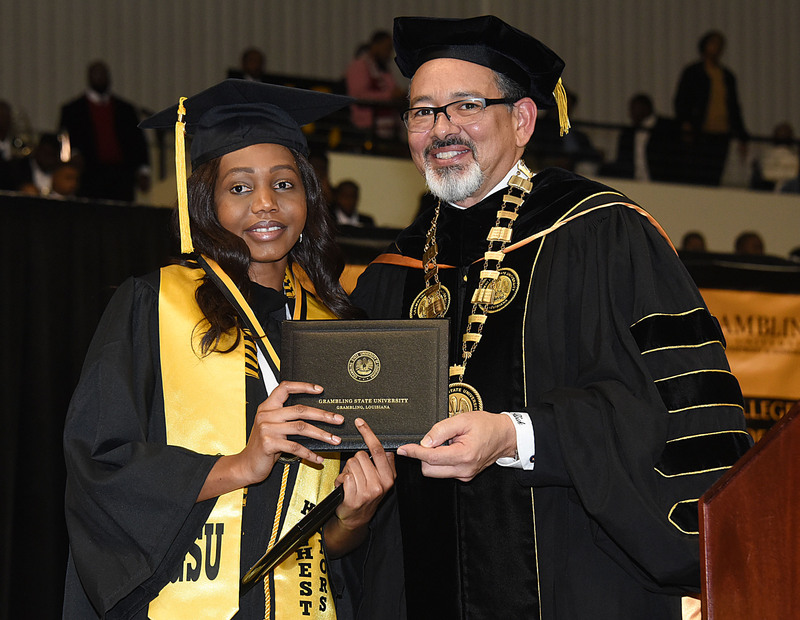 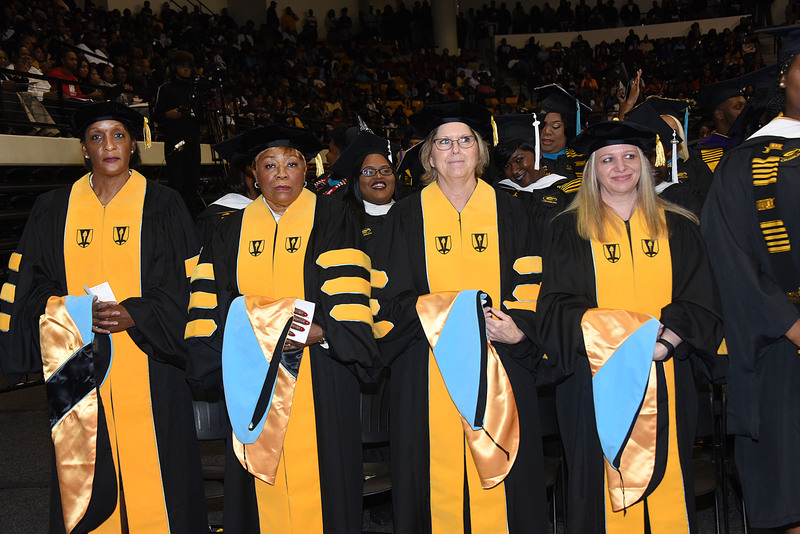 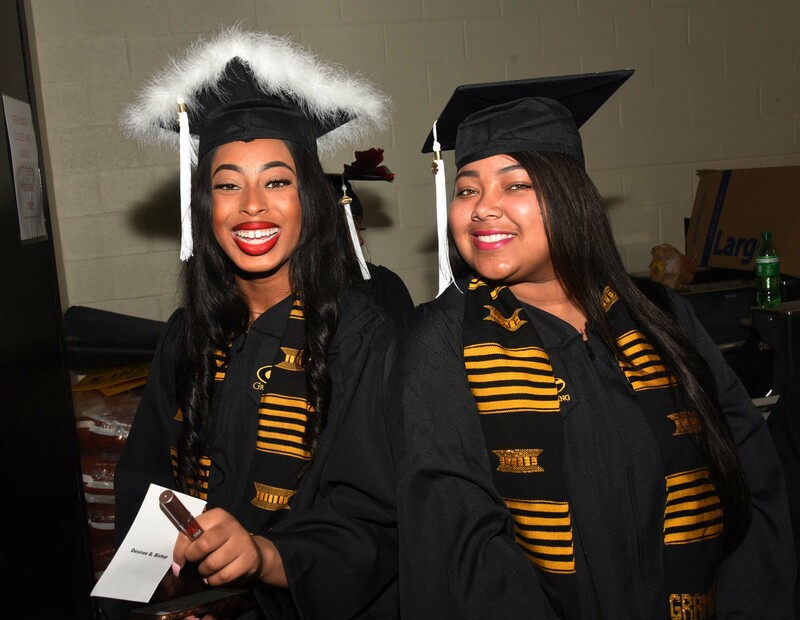 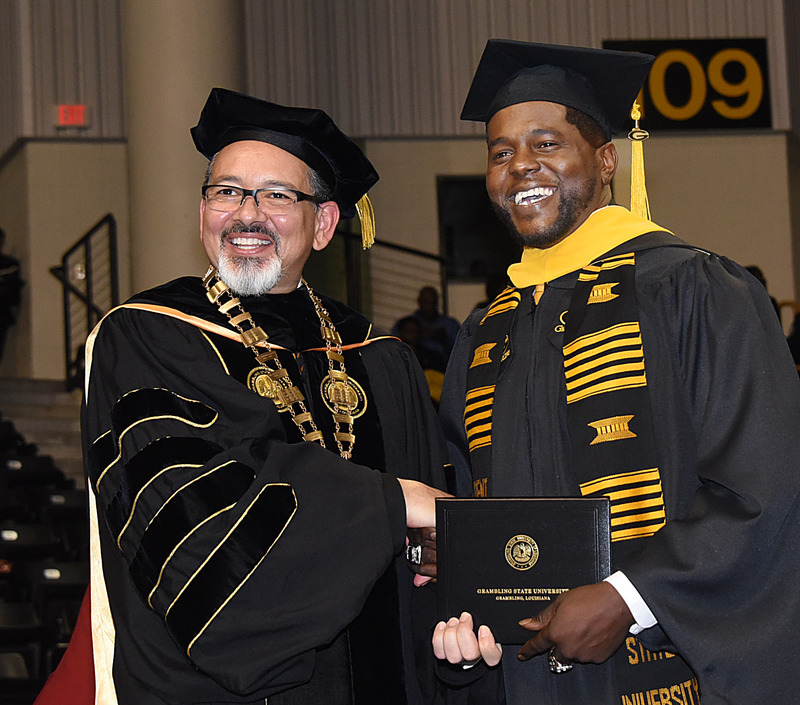 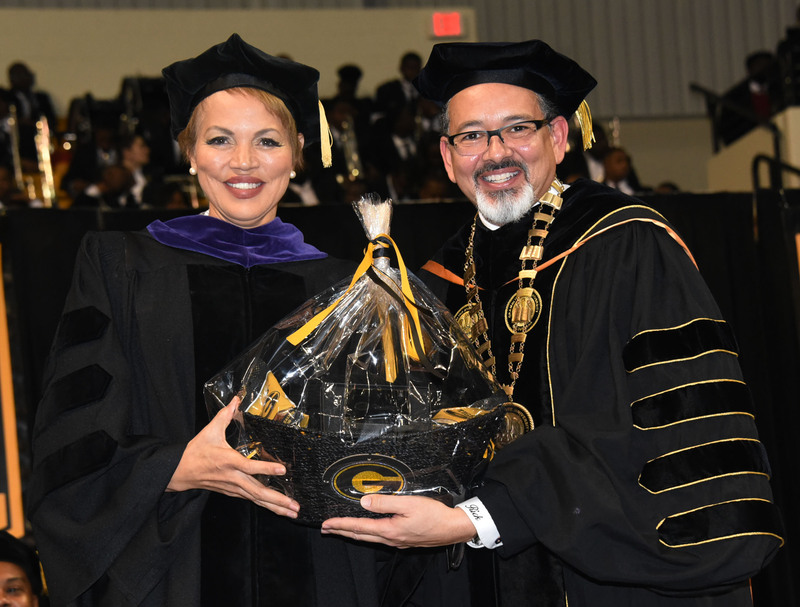 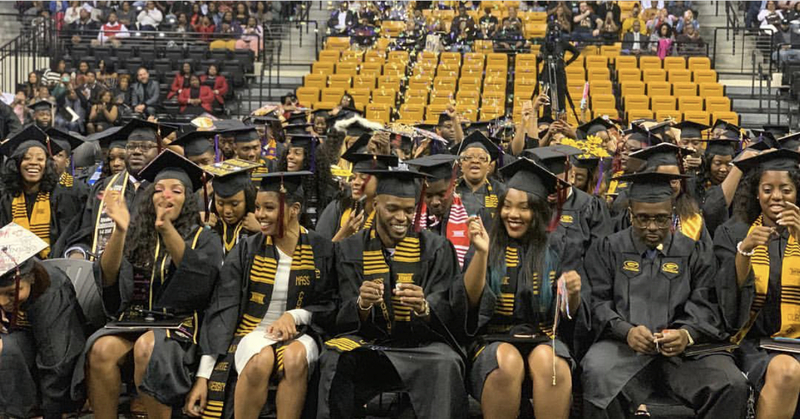 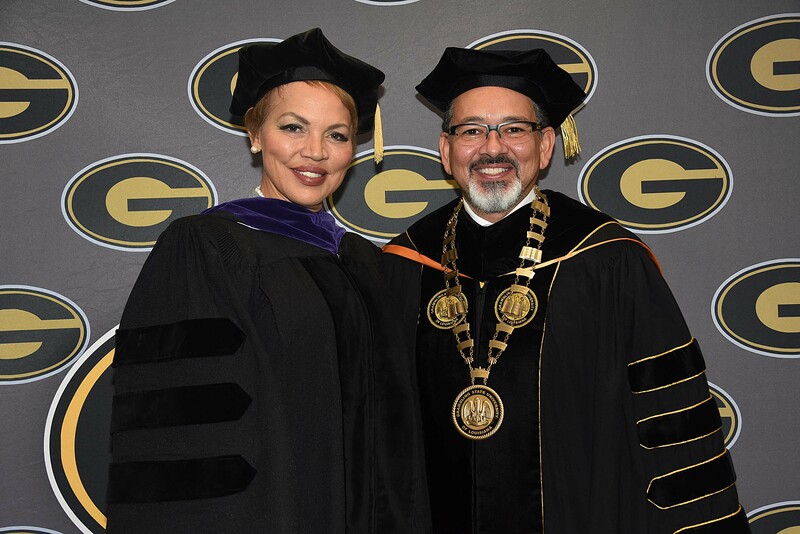 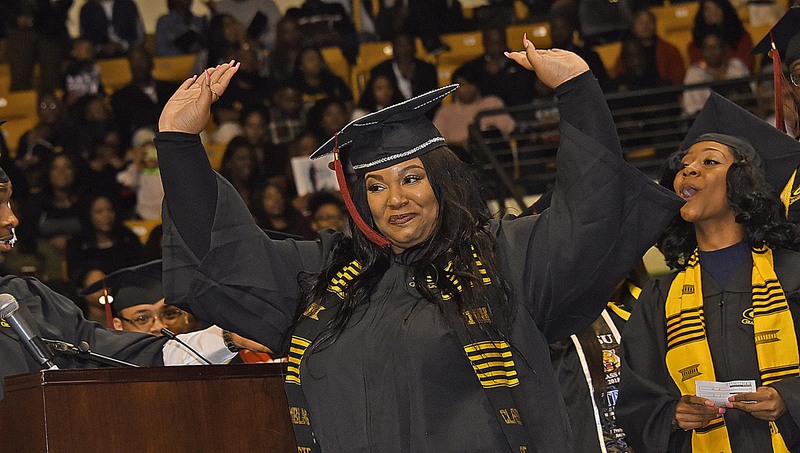 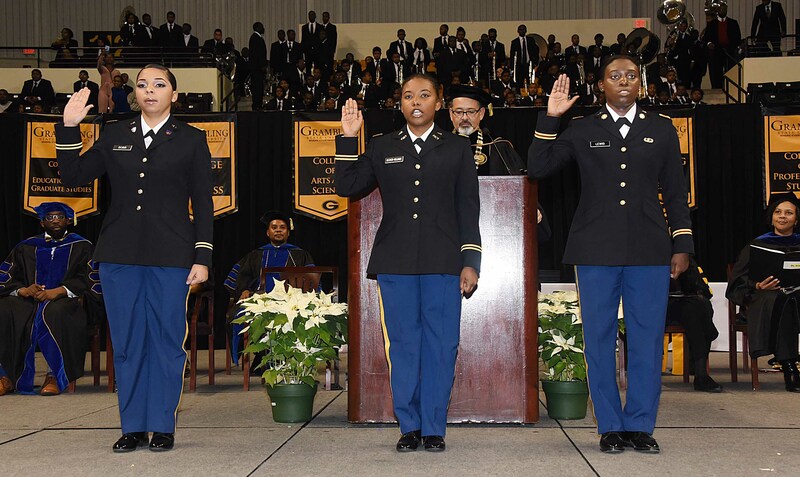 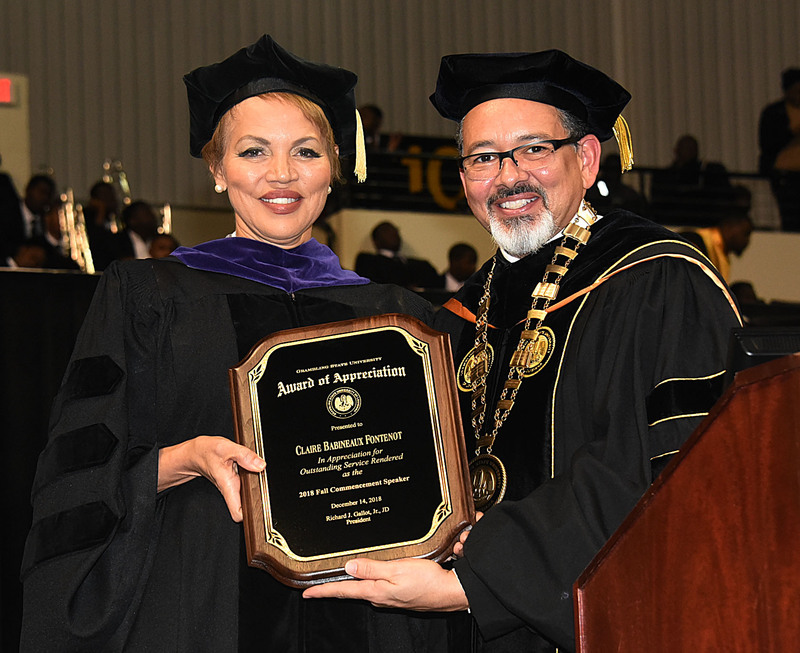 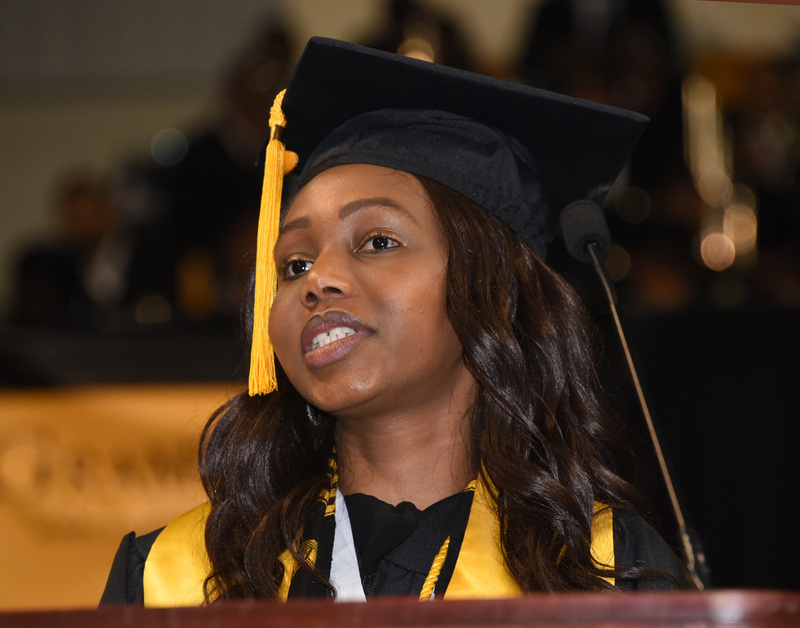 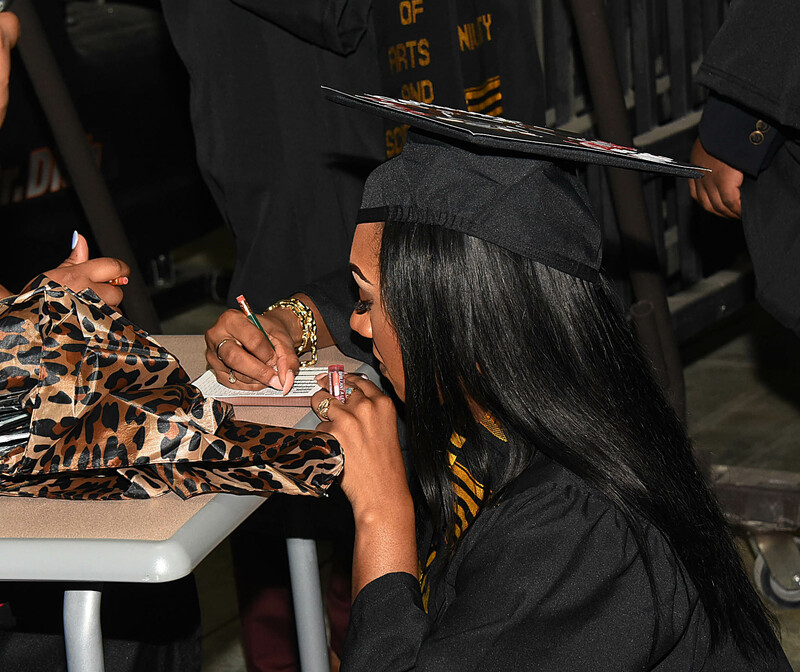 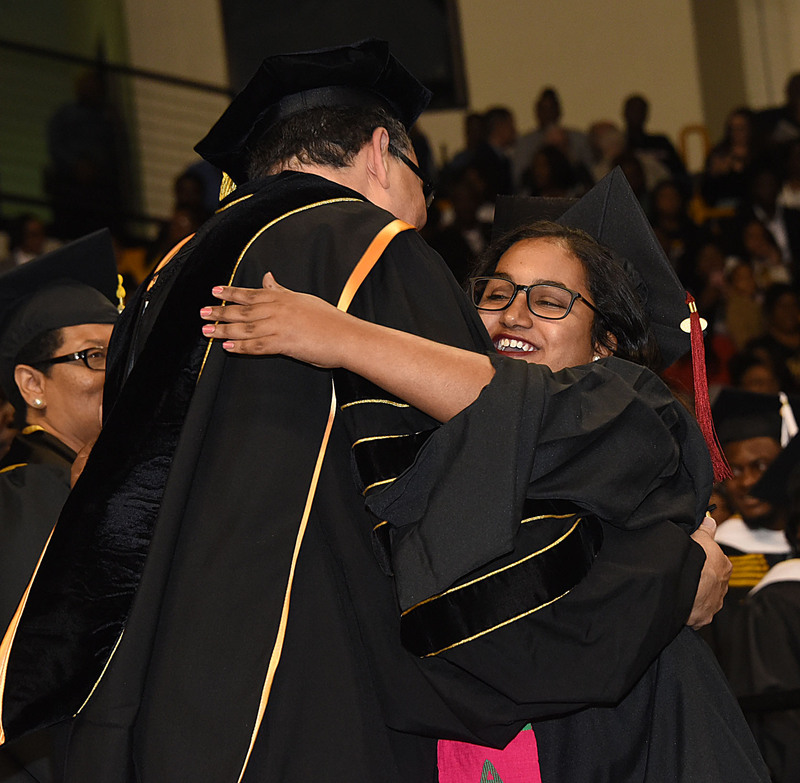 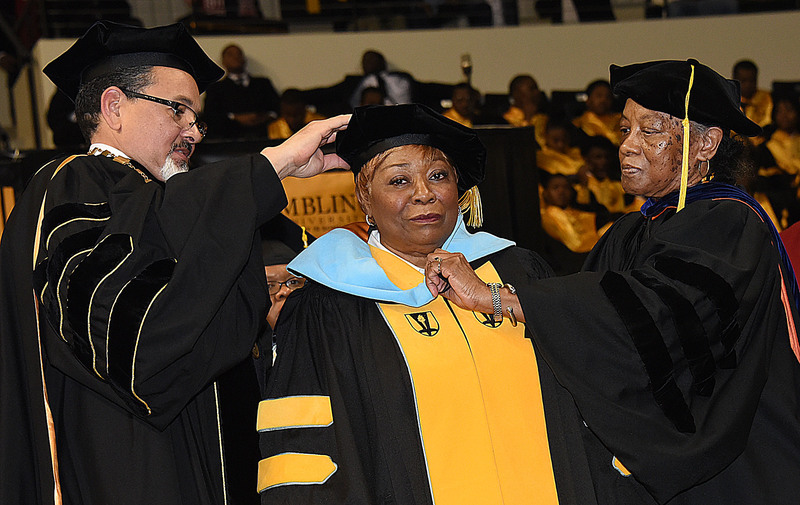 Congratulations to the Grambling State University Fall Class of 2018. 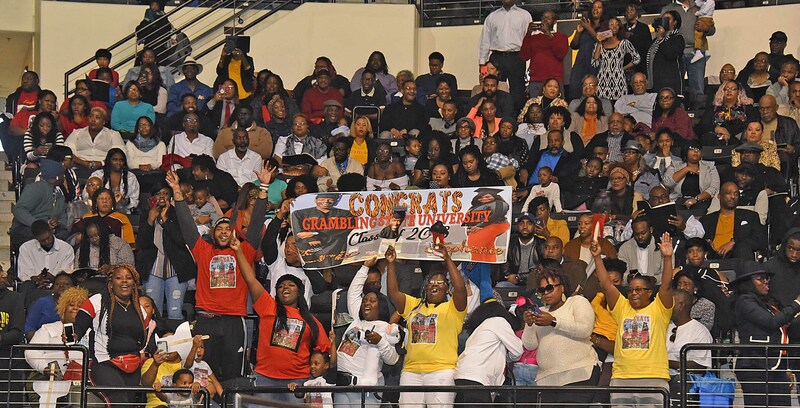 We know you will celebrate your accomplishments for years to come. 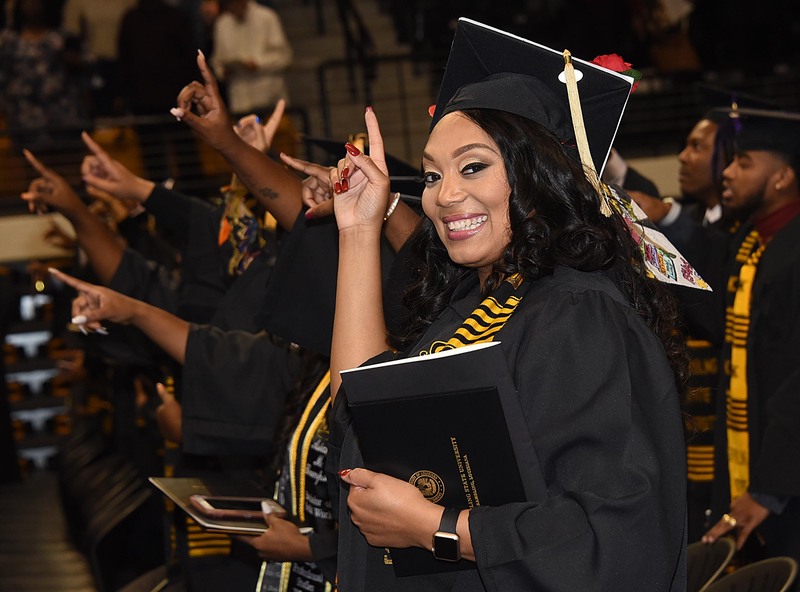 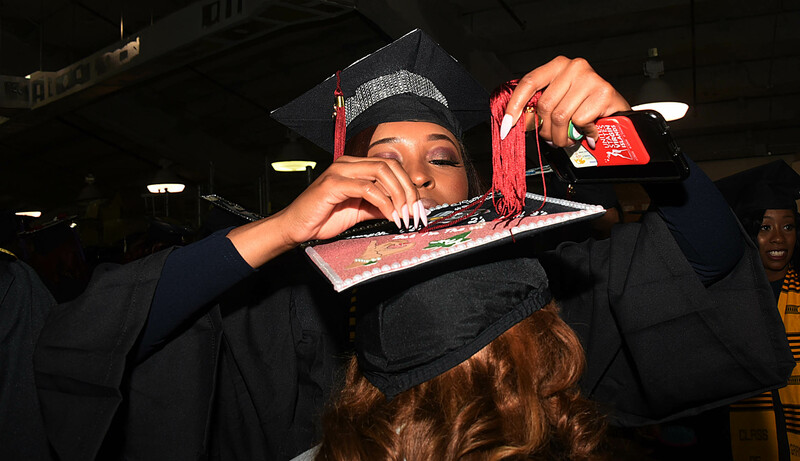 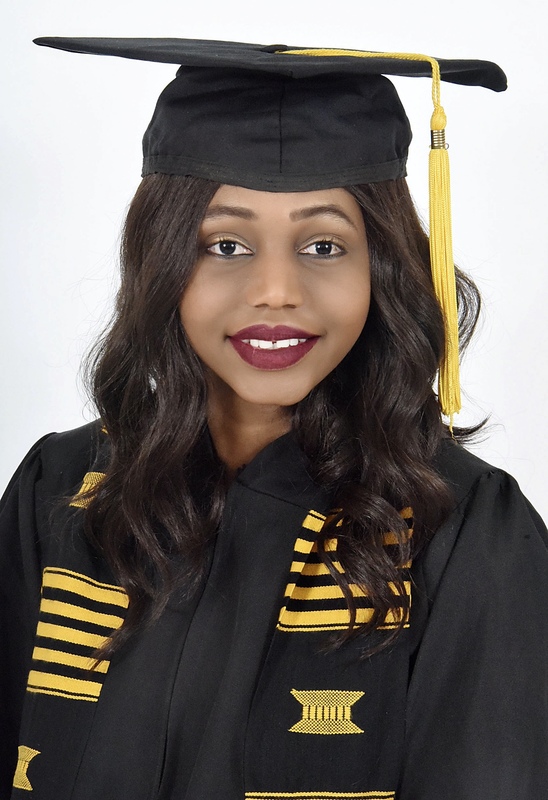 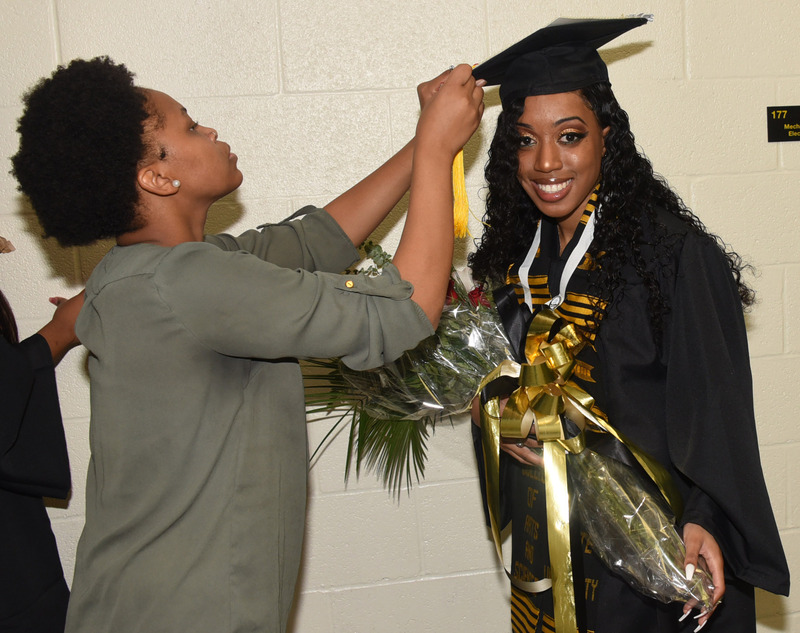 To help, here’s a replay of graduation and a few photos and stories to help you remember the results of your hard work. 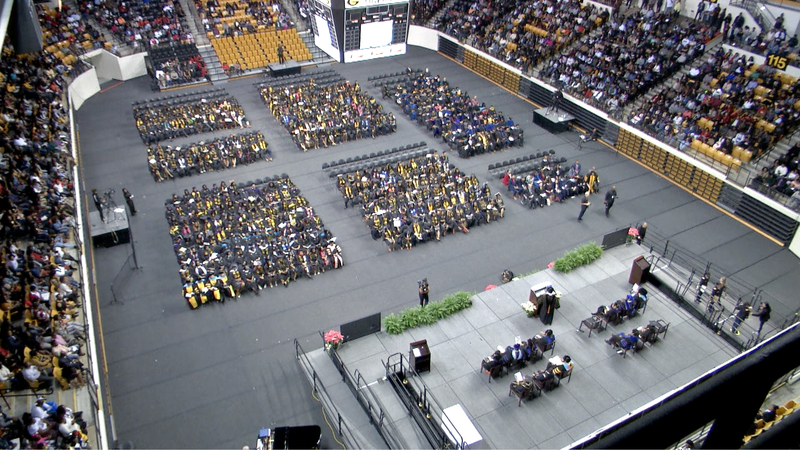 This entry was posted in Uncategorized on December 14, 2018 by Jovan Hackley.